Other moms swear it's helping their babies sleep (like, a LOT of other moms!) and the website says it's safe. As an exhausted new parent you're so desperate for sleep (or as an expectant parent worried that your new baby won't sleep) that you're willing to overlook a $160+ price tag for some quality zzzz's. But, is the DockATot really all it's cracked up to be? And, more importantly, is it safe?! Your baby's safety is your top priority. "Is the (magical, miracle, lifesaver, sleep-inducing) DockATot safe?" ...and tackle some other frequently asked safe sleep questions. And before you think I'm up on some pedestal of parenting perfection, let me confess my sleep safety sins. A combination of a lack of full understanding of certain risks, desperation for sleep, misinformation from friends and blogs has led me to make safe sleep mistakes of my own. And so I repeat 4 affirmations to myself to turn down my own parenting guilt for decisions that I regret. I share this safe sleep information to help you make informed decisions today and going forward as a parent, not to condemn or shame any decisions you've already made. In this article I'll be referencing "Safe Sleep Experts." This includes researchers of studies published in peer-reviewed journals, The National Institutes of Health, The American Academy of Family Physicians, The American Academy of Pediatrics, The Consumer Product Safety Commission and other professional organizations. Is The DockaTot Safe For Baby Sleep? First, let's clarify that when we're talking about sleep safety, we're talking about RISK. Before I get 400 comments on this article, I'll say it right now - YES, there are plenty of babies who have slept in a DockaTot (and other non-recommended sleep environments) who are just fine. But when you're searching the web for answers about sleep safety - you need to know what the SAFEST sleep options are - those which decrease your baby's risks of Sudden Infant Death Syndrome (SIDS) and Sudden Unexpected Infant Death (SUID). The DockATot is designed as an in-bed co-sleeper. Co-sleeping is one of the biggest risk factors for infant sleep deaths. Safe Sleep Experts agree that there is no "safe co-sleeping." Placing the DockATot in a crib, bassinet or other sleep surface is against the manufacturer's warnings and is not safe. The DockATot website refers readers "to always follow the safe sleeping tips recommended by the US Consumer Product Safety Commission because absolutely nothing is more important than the safety of a child." Ironically, the DockATot does not meet CPSC standards for a safe sleep environment. Only products labeled with the words "crib," "bassinet," or "play yard" / "playard" do. "Breathability" is the only safety regulation or standard the DockATot website cites that is related to sleep (all those others relate to hazardous materials, choking hazards, flammability, etc.). "Breathability" is not a regulated term in the U.S. It's a marketing term also used by the makers of raincoats, sports bras, bandages, etc. The standard the DockATot producers cite is a British standard for air permeability of infant pillows. U.S. Safe Sleep Experts unanimously agree that pillows ("breathable" or not) should not be used in a baby's sleep environment. It's important to understand that rebreathing carbon dioxide is widely believed to be one of the main contributors to SIDS. This means that baby's face doesn't have to be smashed into an impermeable surface to be at risk. It means that anything that can potentially create a little air pocket for baby to rebreathe air (a blanket, a crib bumper, a stuffed animal, mom's sleep shirt) poses a risk. This is a tough one for me personally. I co-slept part of the night with my firstborn, largely influenced by my breastfeeding support community and my lack of full understanding of the risks. And honestly, in the beginning, I loved it. It helped me feel bonded. It led me to feel a false sense of safety because I could "monitor" my baby. It made breastfeeding so.much.easier. But the more I've learned about the significant correlations between co-sleeping/bed-sharing and SUID and SIDS statistics in the U.S. the more willing I've become to let go of all those snuggles. Because safety is my top priority, as hard as that is sometimes to put into action. Do Owlet and Other Vital Stats Monitors Prevent SIDS? There isn't evidence that they reduce the risk of SUID or SIDS and Safe Sleep Experts tend to advise against them. In part, the concern is that they give parents a false sense of security that makes them feel more willing to put baby in less than ideal sleep environments (like putting baby to sleep on his tummy or side, sleeping in non-approved baby gear like a Rock 'n Play, bedsharing/co-sleeping, letting baby sleep with a blanket or stuffed animal, etc.). But the devices themselves aren't unsafe if used properly. Another concern is that they aren't approved medical devices and therefore aren't calibrated/tested for accuracy (if your hospital/doctor believed your baby needed vital stats monitoring, they would have provided or prescribed an approved medical device for you to use at home). There is a wide range of variance in how frequently families report false alarms and some individual models appear to be "duds." For some parents, these monitors increase anxiety (a phenomenon which is not only reported but demonstrated in research). Some parents certainly report that vital stats monitors like the Owlet reduce their anxiety. This is a personal and individual decision. The mechanisms that cause SUID and SIDS aren't fully understood but there are believed to be a percentage of cases in which resuscitation / CPR would not be effective. That said, if you choose to have one of these vital stats monitors, it would make sense that you should be trained in infant first aid and CPR. But really, we all should be as parents (being trained saved my kiddos life in a choking incident!). If you're not already, look for a class in your area! What Should I Do When Baby Rolls To His Belly? Even once he can roll you should continue to place baby flat on his back for every sleep, but safe sleep experts say that once baby can independently roll to his belly, you can leave him there (even if he can't yet roll independently to his back). 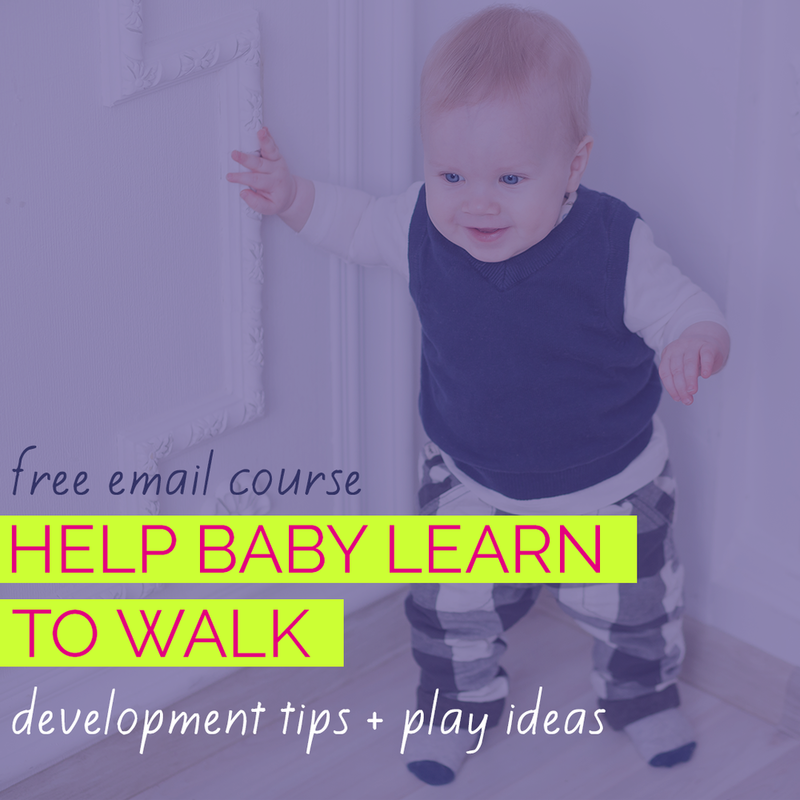 While we're on the topic of rolling, in case you have any baby milestone anxiety - you know, when you wonder if you're doing ENOUGH for your kiddo's development or when you worry that maybe your little one isn't on track - I've created free email courses for parents just like you all about how to play with your little one to promote healthy development and meeting milestones. Baby under 6 months old? Start the Brain-Boosting Baby Play 1 course today by clicking HERE. If your baby is 6-12 months old, enroll today in Brain-Boosting Baby Play 2 by clicking HERE. Is (fill in the blank with a piece of baby gear) Safe for Sleep? Here's an easy rule to follow for U.S. parents: if the manufacturer's packaging or description clearly says "crib," "bassinet" or "play yard" / "playard," YES. These are regulated terms in the U.S. and they tell you as a parent that the product has met U.S. standards for safe sleep. "Napper," "sleeper," "lounger," and other terms are NOT regulated. Anyone can call their device a "sleeper", put a photo of a snoozing baby on the box, cite a bunch of safety regulations unrelated to safe sleep on the website and market it as "safe." Misleading? Yes. Confusing? Yes. Happens all the time? Yes (see DockATot section above). So...Rock 'n Play Sleeper ? No. Pack 'n Play Playard? Yes (the flat surface, not the add-on "napper"). momaRoo infant seat? No. 4Moms Breeze Playard? Yes. Tiny Love Napper? No (see my updated/edited review here). Boppy Lounger? No. Halo Bassinest bassinet? Yes. Arm's Reach CoSleeper Bassinet? Yes. When Should I Stop Swaddling Baby? There isn't an official Safe To Sleep / Back To Sleep recommendation for this but some experts (including the chair of the American Academy of Pediatrics task force on SIDS) recommend stopping swaddling at 8 weeks OR when baby rolls, whichever comes FIRST (usually 8 weeks will come first). The American Academy of Pediatrics recommends waiting until 2 years old to offer a pillow. After 2, choose a small, firm pillow. No. Parents are focused on the claims that they are "breathable" (again, there is no U.S. safety standard for this marketing term) but they post a strangulation / entrapment risk and are deemed unsafe by Safe Sleep Experts. But how can we as parents safely keep a mobile/active sleeper from getting his arms or legs caught in the crib rails? We can't. A non-swaddling sleep sack like the Halo Sleep Sack can help, though! And kids do occasionally get injured in safe sleep equipment like cribs, bassinets and play yards (from falling or getting trapped). But these are injuries, not deaths. So the recommendation from Safe Sleep Experts still stands - nothing added to the sleep area, not even a mesh bumper. So How Can I Give My Baby The Safest Sleep Possible? Stick to cribs, bassinets and play yards. Use the mattress that comes with the product and don't add anything to the product after buying it. 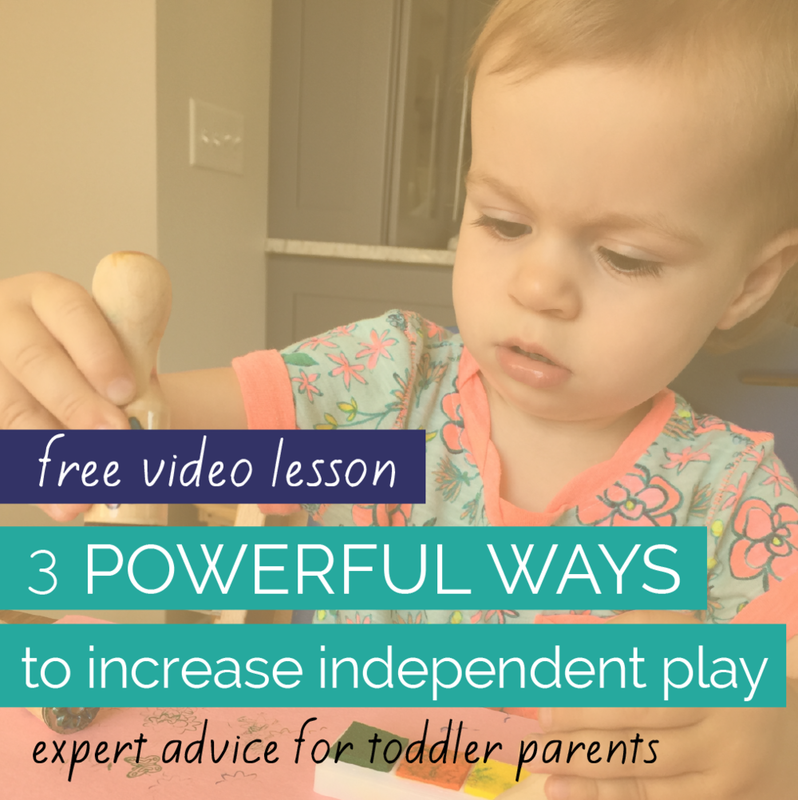 Keep it bare of any bedding (other than a fitted crib sheet), toys or bumpers. Put baby flat on the back for every sleep. And please, understand that research and experts do not speak of certainties and causes. They speak of risks and correlations. So, yes, your friend will tell you that she bed-shared with her three kids and they're FINE. Your grandmother will tell you that she put all 4 of her babies to sleep on their bellies and they're FINE. You may even be reading this and feel your mama defensiveness rising and think, "My baby has slept every night in a DockAToT and she's FINE." Friends, I say this with all the love I have in my heart and all the respect in the world for your intelligence: Not every person that smokes gets lung cancer. Not every person that rides without a seat belt is injured in a car wreck. Not every baby who sleeps in less than ideal sleep conditions will die from SUID or SIDS. But it's the leading cause of death in healthy infants from 1-12 months of age. So we should take risks and correlations seriously and put our babies' safety above convenience and above our own sleep (if it takes that). So much easier said than done. I GET IT! Stay tough, seek support, and stay committed to making your baby's safety your top priority. We're in this sleep struggle together and...we can do this!